Custer and Fremont counties have lifted all fire bans. Please notify the sheriff’s office before burning. 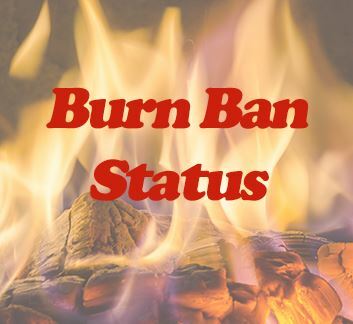 Huerfano County remains under Stage One Fire Ban restrictions. Fire and Smoking Restrictions have been rescinded on public lands managed by the U.S. Forest Service (USFS) located on the Leadville, San Carlos and Salida Ranger Districts of the San Isabel National Forest. equipped with a properly installed N FPA-approved spark arrestor such as a chimney cap. No fire or grill shall be left unattended, and shall have an adequate water supply and/or fire extinguisher on site. All burning of trash, refuse or other debris. designed for disposal of cigarette butts, or at any location, or from any vehicle is expressly prohibited. fire restrictions until the suspension of the same. or wood fueled cooking, or open fire of any type at any location. No grill shall be left unattended, and shall have an adequate water supply and/or fire extinguisher on site. exhaust structure is equipped with a properly installed NFPA-approved spark arrestor such as a chimney cap.